What a Doll House! This house was totally renovated in 2007 and was beautifully done. Improvements included 2 new bathrooms, ceramic tile floors in kitchen, baths and foyer, refinished hardwood floors, new paint inside and out, new siding, vinyl replacement windows, new gutters and downspouts, new interior and exterior doors, new storage shed, new HVAC system and H/W heater. Should be move in ready by May 1, 2010. 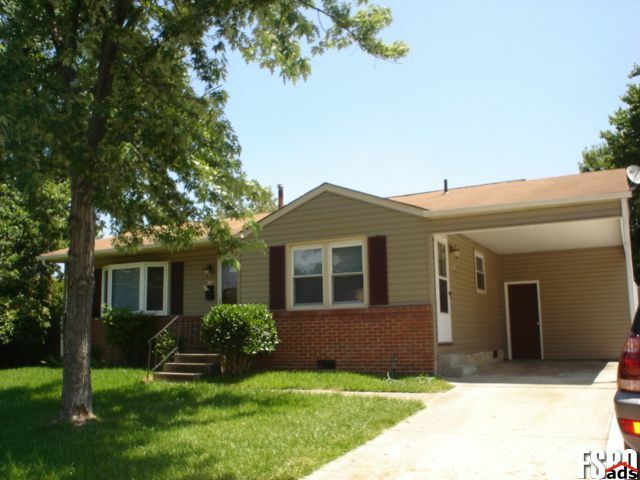 Three Bedrooms/ 1.5 Baths; Convenient to everything: Minutes from Oceana, Interstate 264, Town Center, Lynnhaven Mall, 10 minutes to the ocean front. Not a huge house but beautiful, affordable, efficient, and convenient. Lots of parking space, fenced yard--great for dogs and kids (yes we are pet friendly). All appliances included: Refrigerator, Range, Dishwasher, Microwave, Washer and Dryer. Don't wait to apply. Guaranteed this one will be gone quickly! We ensure that buying a Virginia Beach, Virginia For Sale By Owner is easier than you think. 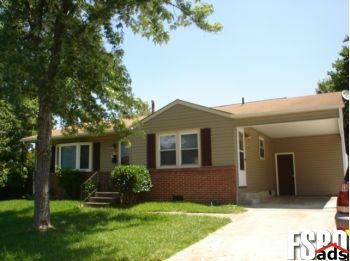 You can find Virginia Beach, VA real estate for sale like single-family homes, apartments, townhouses, condos, land and many others here. If you are looking to buy or sell Virginia Beach For Sale By Owner, our website can supply you with the most updated Virginia Beach, Virginia FSBO listings information.